Click on the links to see more detailed information. We make toys as art pieces. 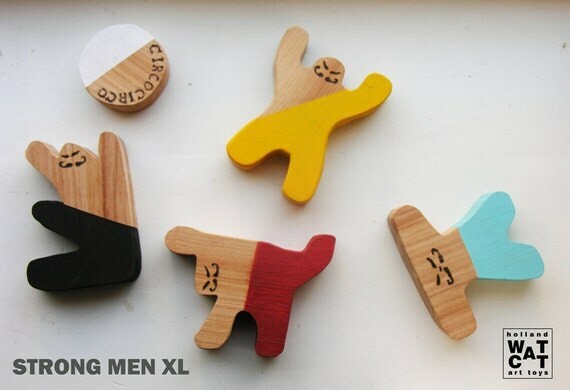 We think that toys should be beautiful objects, not only for kids but also for adults. We design our toys carefully and with tons of love. Each piece is handmade and hand painted. 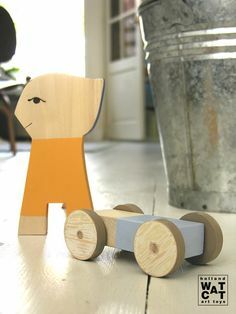 We design and make the toys in our workshop. 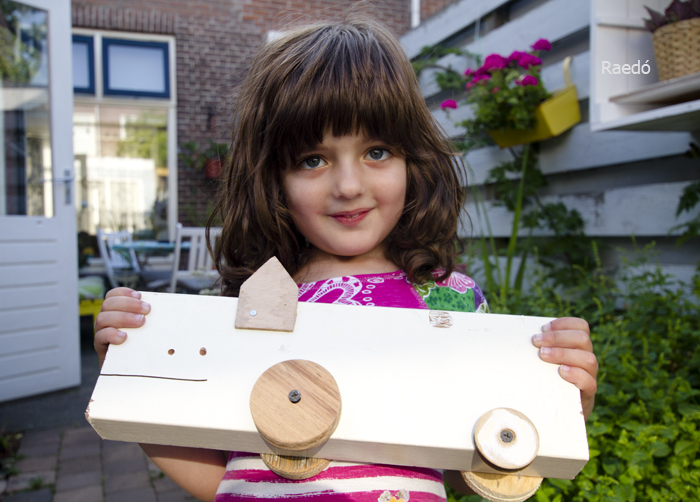 We use quality wood, en you can see and feel it in our toys, because the unpainted parts are untreated. We love the natural smell, texture and grains of wood. We say we make art-toys because wee are constantly developing new designs and some of them are unique pieces. Take a look in our collection and contact us if you have questions of suggestion. We also make custom objects.